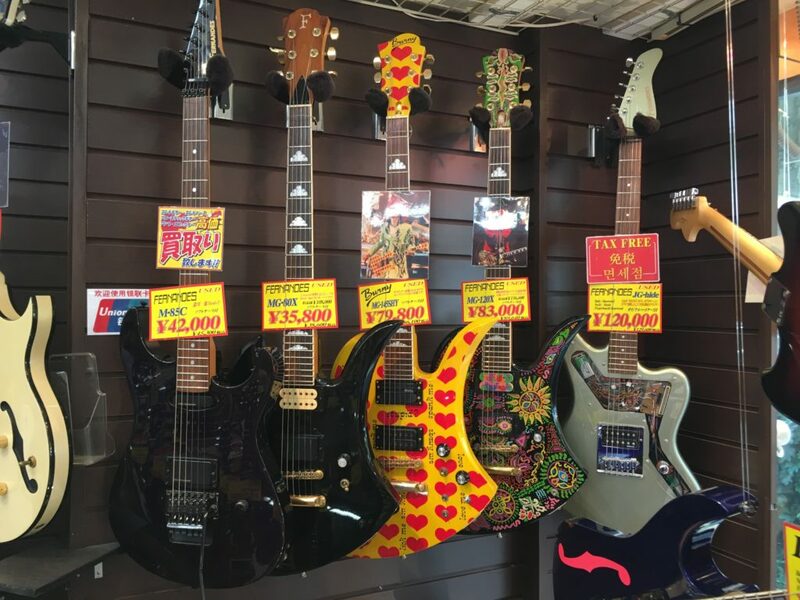 In this series of three articles you will discover the different districts of Tokyo in Japan where you can find guitar stores: Ochanomizu, Shibuya and Shin-Okubo, next to Shinjuku. 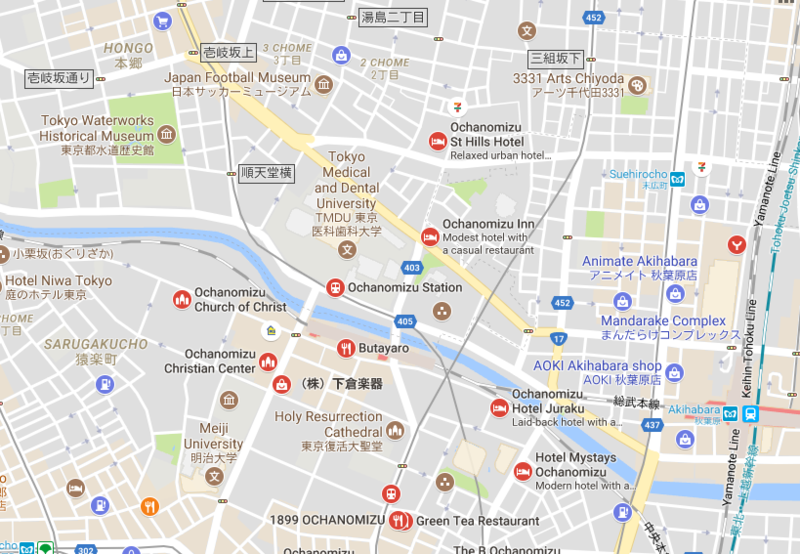 We start with the well known district of Ochanomizu located just next to the metro station of the same name. Note that if you want to visit all of the establishments featured in this series of articles, plan a day or more see if you would like to spend time trying and / or buying guitars. In the big Japanese cities you should know that the shops are often stacked on top of each other, floors by floors. Guitar stores are no exception. It is often the same store that extends over several floors but it also happens that they are different stores. A huge thank you to Serge Joveniaux (one of the two luthiers of Tao Guitars - www.taoguitars.com) who provided me with excellent information to go to the discovery of the stores of Tokyo. Serge is a great lover and a great connoisseur of Japan, it has been a very valuable help to me to write this guide.